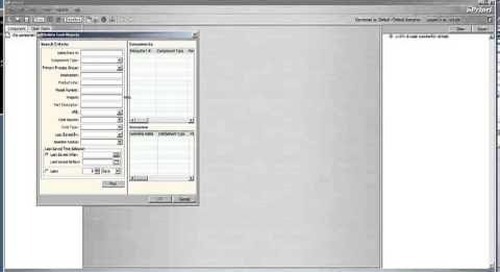 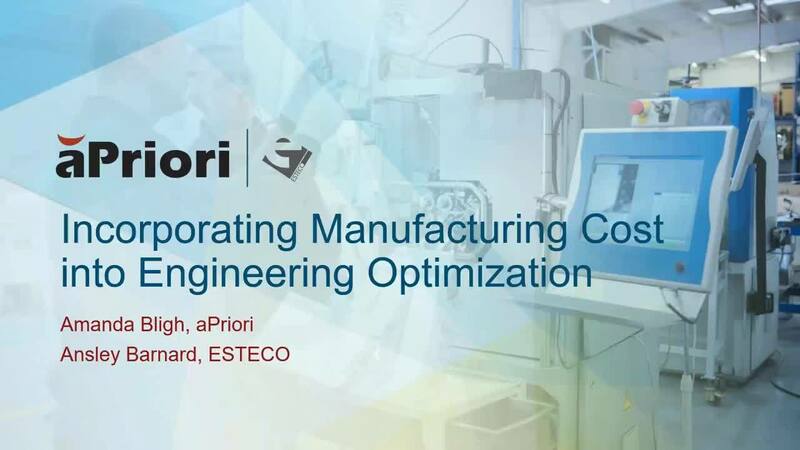 Here's a video created by our Tech Support team that shows you how to specify a specific manufacturing process and routing in aPriori. 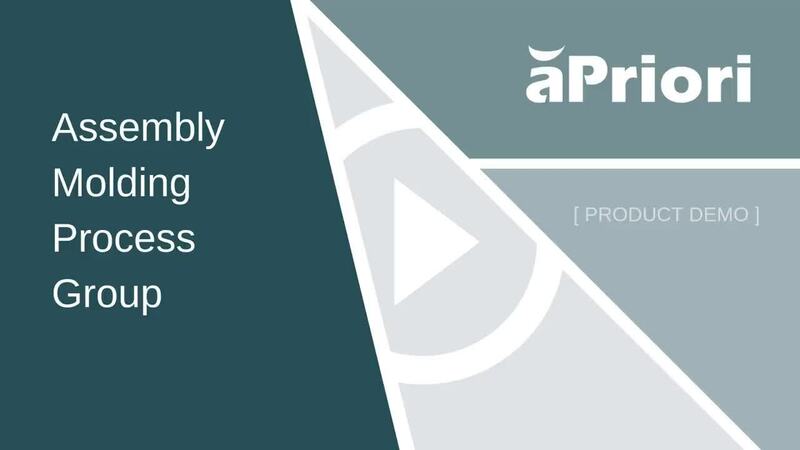 Here's a video created by our Tech Support team that shows you how to delete parts in aPriori. 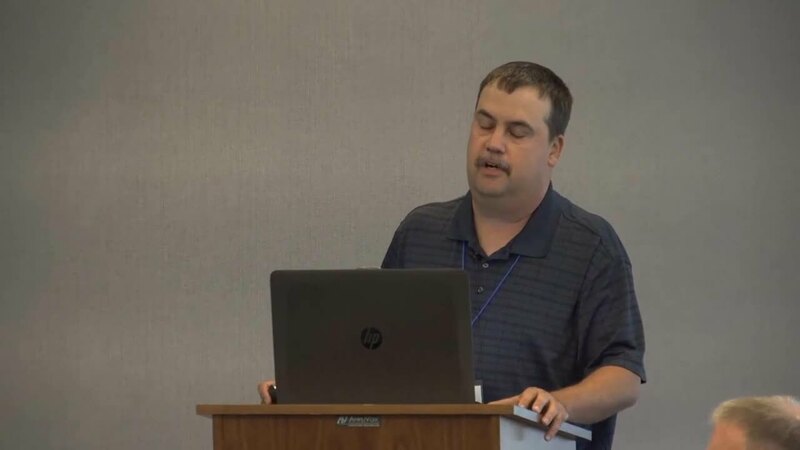 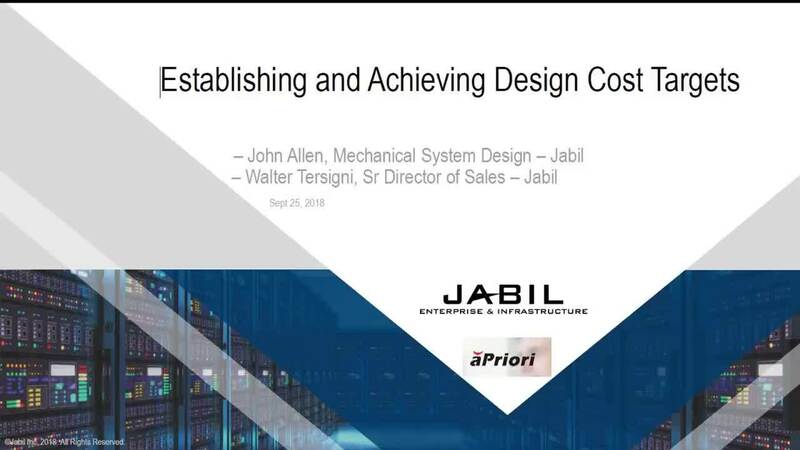 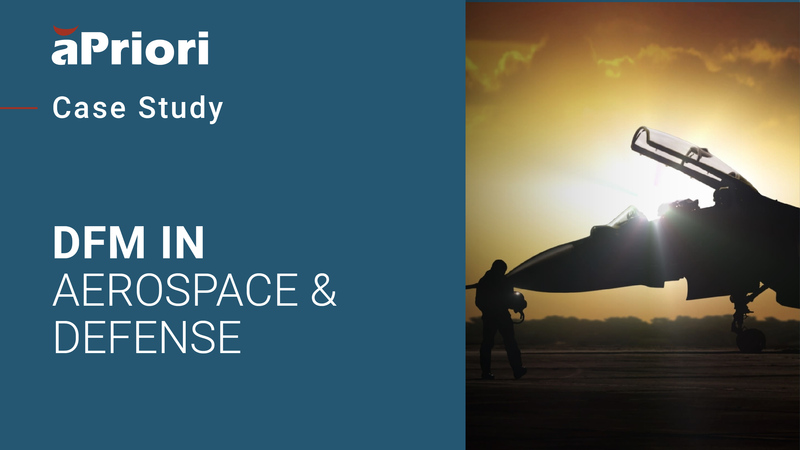 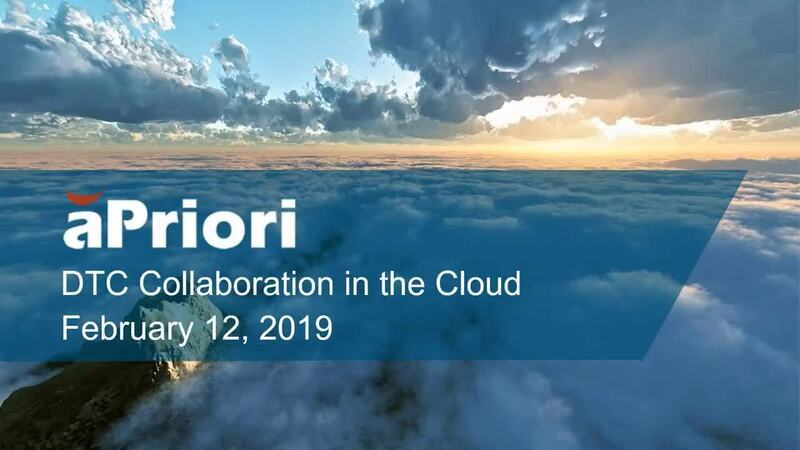 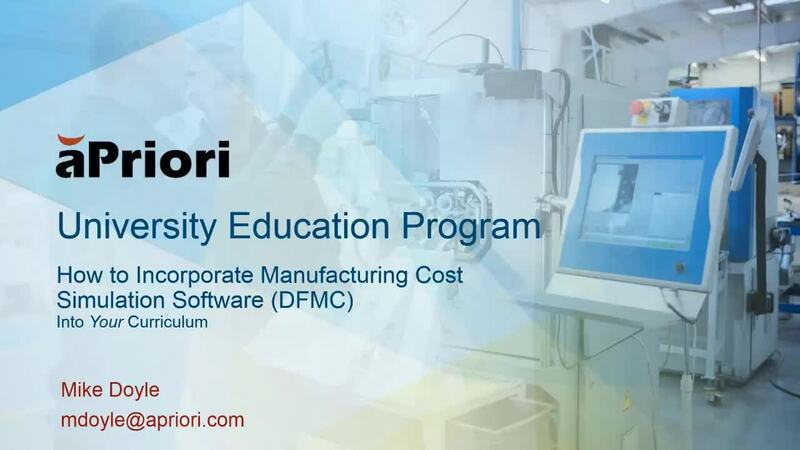 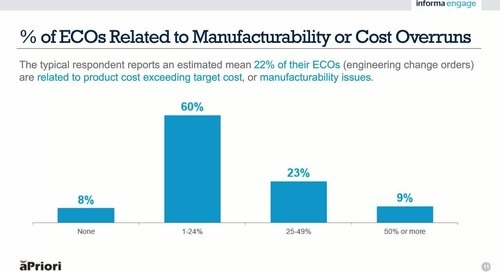 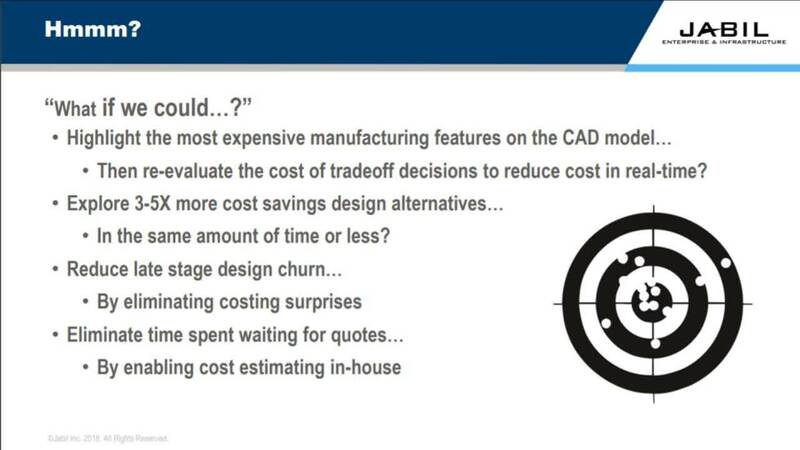 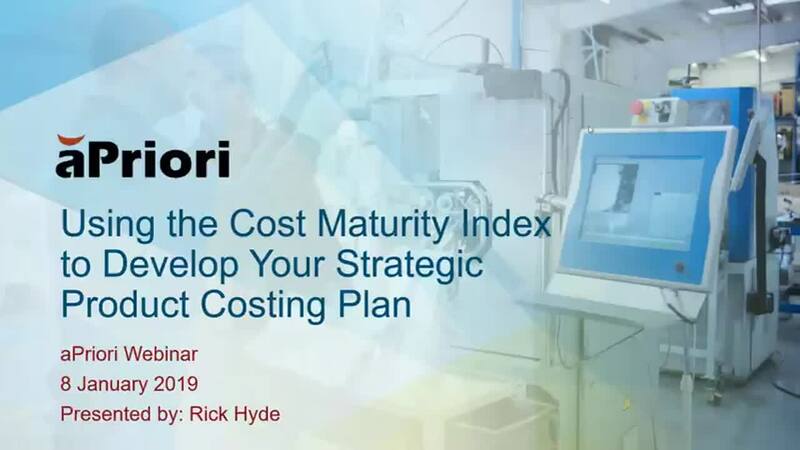 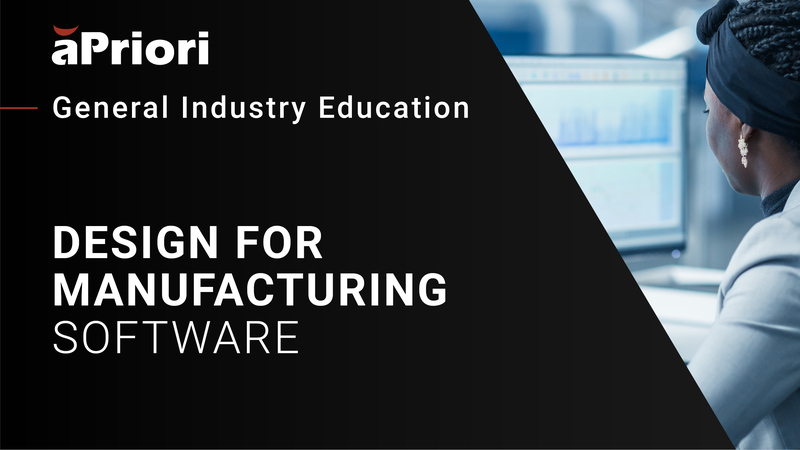 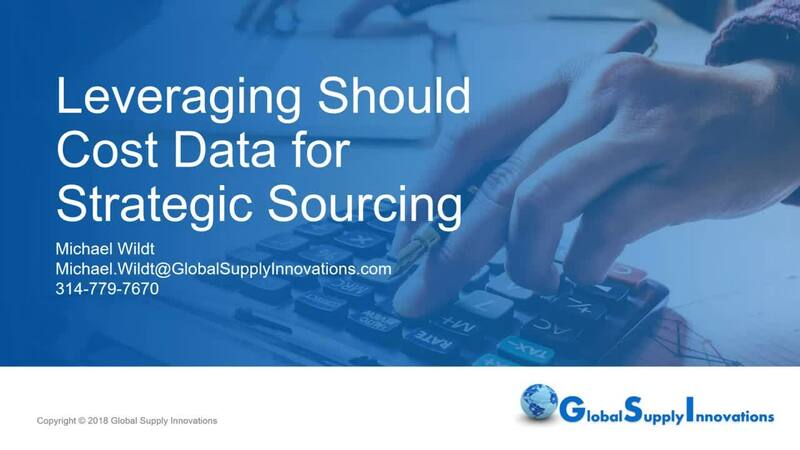 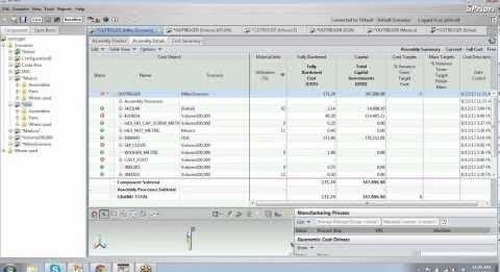 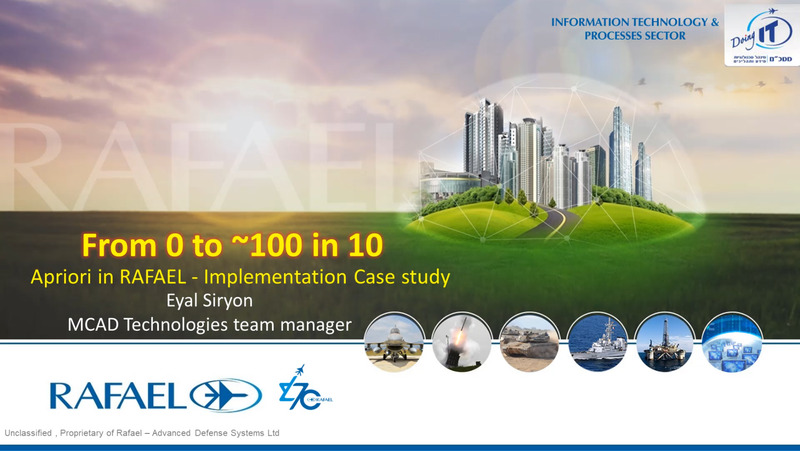 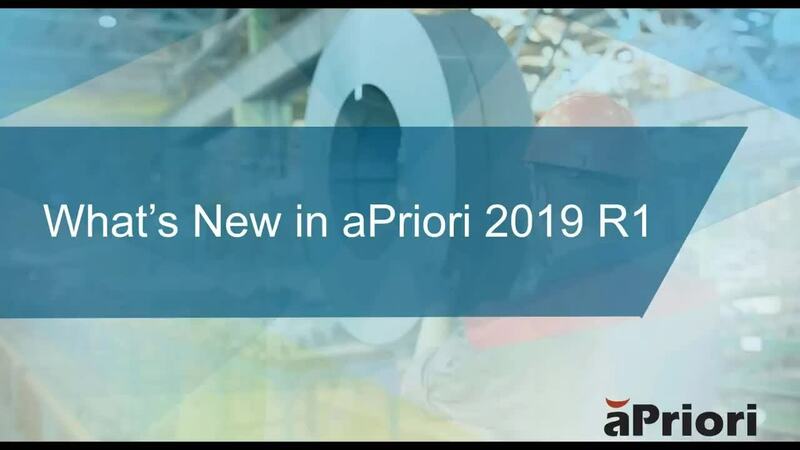 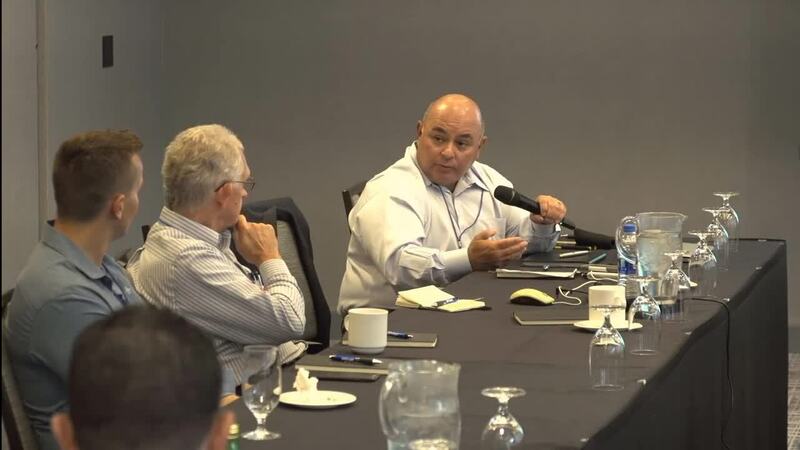 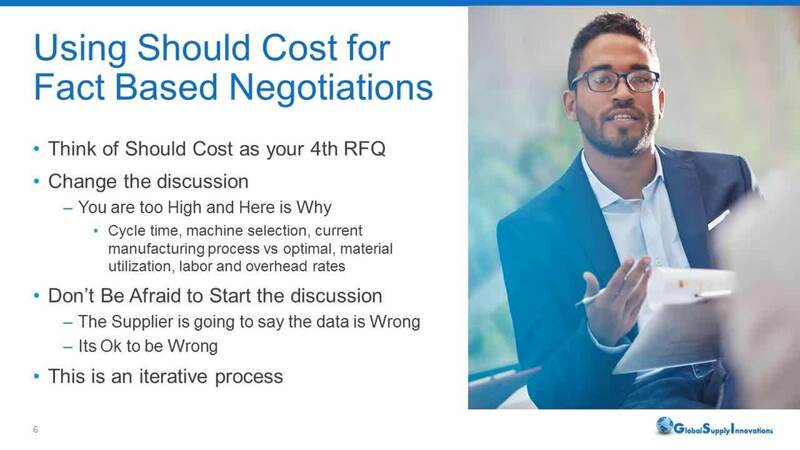 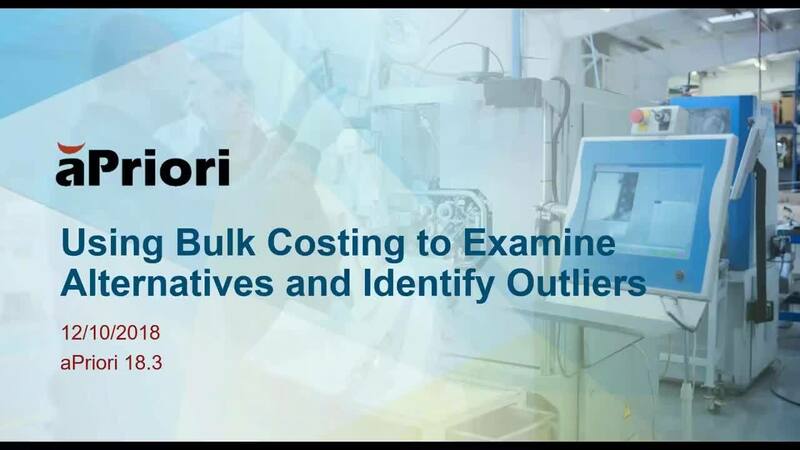 Learn how aPriori has improved assembly costing and analysis in its enterprise product costing platform.